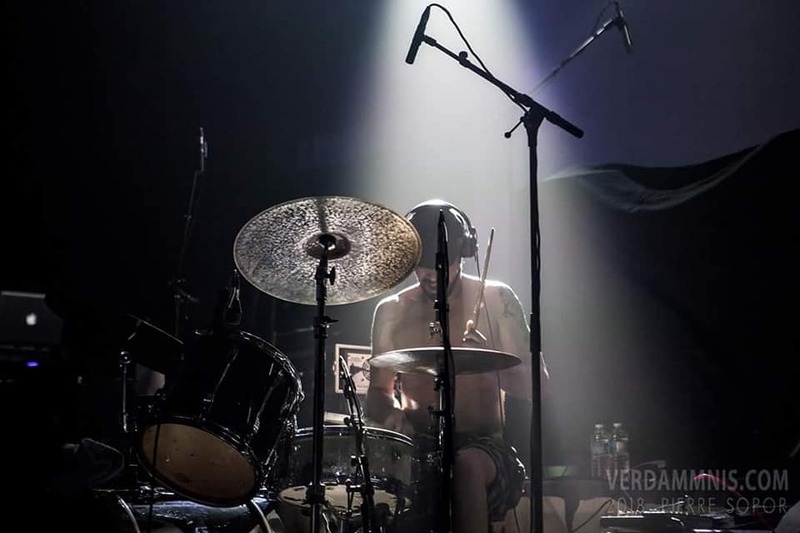 Guillaume is the drummer of many bands like Treponem Pal, Utopium, Norma Loy, Quantum Doloris. He also collaborates to other projects like Seeden,Yann Reversat… We are proud of his participation to this BrokenTale project – BrokenLand – on the following titles: Block N°5, Spy, Meta and Night. 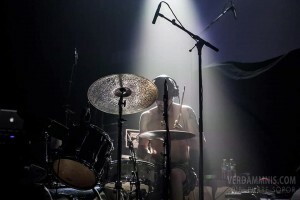 Guillaume est le batteur du groupe Treponem Pal, Utopium, et également de Norma Loy et Quantum Doloris. Il a collaboré à d’autres projets, Seeden, Yann Reversat… Nous sommes très fiers de sa participation à notre CD – BrokenLand – sur les titres: Block N°5, Spy, Meta et Night. This entry was posted in Guests and tagged Batterie, Block N°5, BrokenLand, BrokenTale, Drum, Meta, Metal, Music, Musique, Night, Rock Progressif, Spy, Utopium, www.facebook.com/BrokenTale. Bookmark the permalink. Comments are closed, but you can leave a trackback: Trackback URL.